The white LDPE plastic twist top closures are available in two sizes, in bags of 144 or in bulk cases. 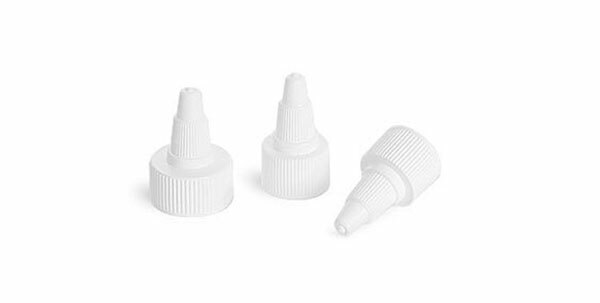 The white plastic twist top closures could be great for dispensing many products such as paints and glues. 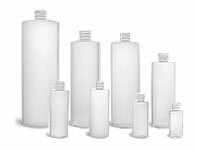 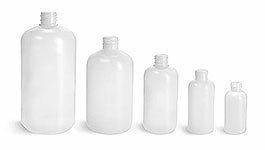 Match the white twist top cap code with the cap code of a bottle from our selection of containers for proper compatibility.